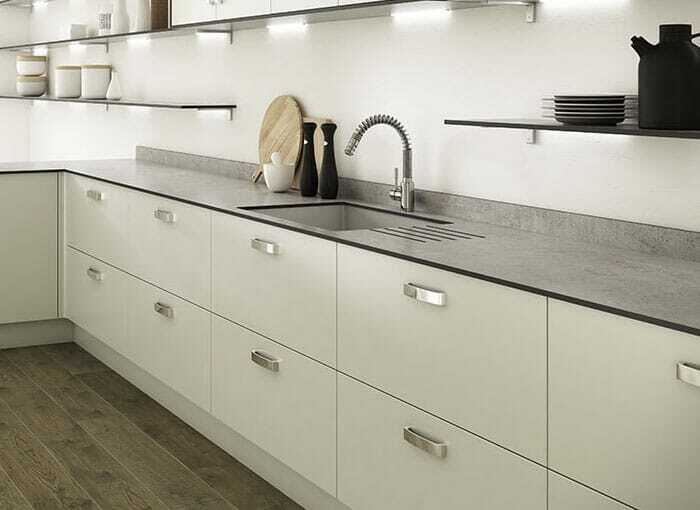 Zenith worktops have taken the kitchen worktop industry by storm. They are the latest innovative worktop solution from Wilsonart. 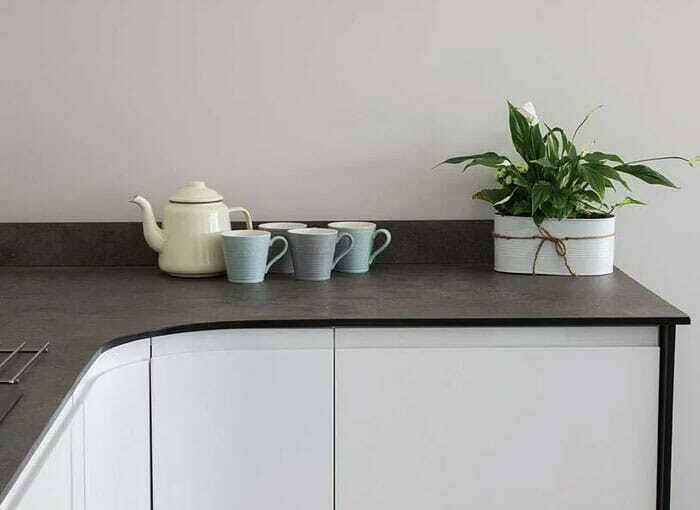 Zenith kitchen worktops are an ultra-thin laminate kitchen worktop coming in at just 12.5mm thick with stunning and unique designs as well as great textures. Unlike conventional laminate worktops, the Zenith worktops are a completely solid laminate material giving them a 100% waterproof solid core. This allows for the fitting of under-mount kitchen sinks as well as drainer grooves.